Pocket directory; a guidebook to San Marino. 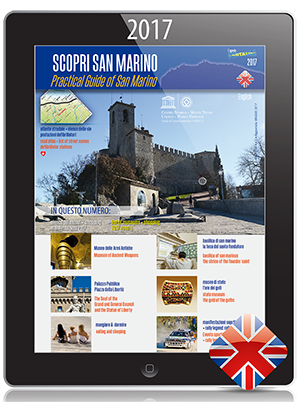 Pocket directory: a guidebook to San Marino, its restaurants, hotels and shopping opportunities, with audio and video contributions. Contains a street map and a list of key national and international events.